Vector modern digital marketing background. Flat metallic cloud computing 3D icon. Polished Steel Cloud Network on Gray background. EPS 10, vector. Flat metallic cloud networking 3D icon. Polished Steel Cloud Network on Gray background. EPS 10, vector. 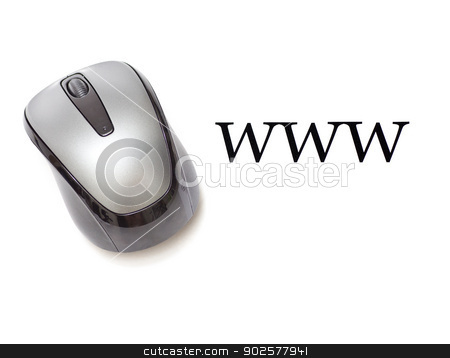 Computer keyboard button with text Internet and link icon.